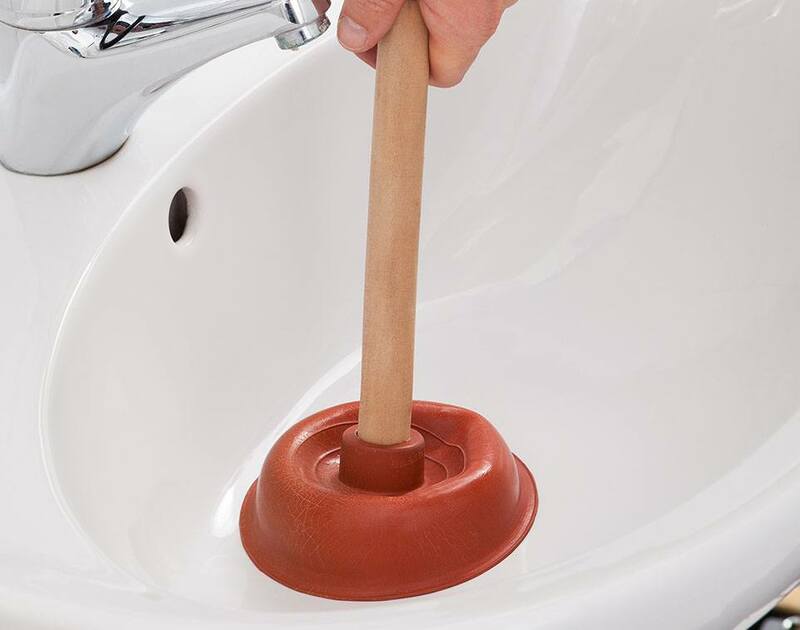 If you own a property in or around Hallandale, then you need access to plumbing services. And sometimes you need access to them immediately. Not when that plumber can make time for you, but right when you call. 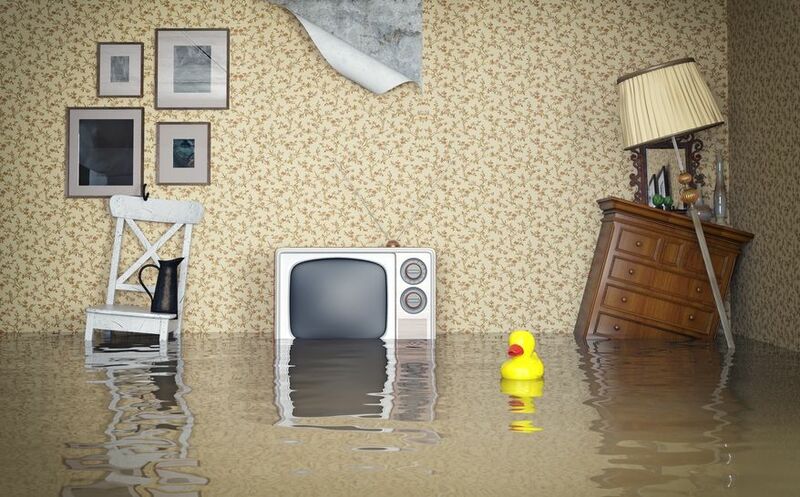 Sometimes you need emergency plumbing services. This can include severe leaks and burst pipes, and it can be a dire situation. It can lead to thousands of dollars in damage that you don’t want to and shouldn’t have to pay. Let us come to you and serve you right when you need us. You wake up to find that your living room is flooding after a heavy rain. You get a call from your tenet to say that the basement is taking on water due to a burst pipe. You have to quickly move all of your belongings out of your bedroom after your third floor bath has developed a leak. In any of these cases, or in cases similar to them, what you need is a plumber. And you need one fast. Sometimes you can wait for a service that you need. Sometimes you have a small leak, a dripping faucet, a broken vanity. In these cases you need a plumber, but perhaps not right away. But this isn’t always the case. Sometimes, as in the cases described above, you need what you need — a plumbing service — right now. There is no time to waste. When this happens, you need to know that you can count on your plumber to deliver their services to you right away. That is what our emergency plumbing service is all about. Being able to count on us when you need us the most. When a pipe bursts in your home, there is no mistaking it. Suddenly, a room or rooms fills with water. Suddenly, your ceiling is leaking heavily. Suddenly, there is damage to your ceiling, to your floors, and to anything that was or is in the path of the water. This includes expensive items such as computers, clothing, beds, and anything else that you own. First, you need to move everything you can out of the way of the water. Accept that there is going to be some damage in your home and move what you can. Second, you need to see if you can find the main line (usually in the basement) and shut it off. If you cannot locate it or don’t know how to shut it off then you can skip this step. Third, you need to quickly call an emergency plumbing service. A good one will be able to immediately respond to your call and will handle everything else for you. From dealing with insurance companies to replacing your drywall once the plumbing has been fixed, a good plumber will make your life easier. And that is what our emergency service is about — making a difficult situation easier on you. Keep our information handy in case this every happens to you. We at Hallandale Plumbing Services pride our self for our honesty, reliability, and high-quality workmanship so we guarantee 100% customer satisfaction in all of our services. We’re available 24/7, so don’t hesitate to contact us now.